It would appear that there is an update rolling out for the Google Play Store, bringing things up to v8. We aren't sure about all the new features in this version yet, but there is at least one significant change. Now you can view changelogs for app updates directly from the update overview screen. So instead of having to go into each individual app to see what might be new, now it's just a single tap on an arrow to expand the item and read the details. I can say that this feature will come in handy for me. Since I write about app updates, being able to see the changelogs that much more quickly will save me plenty of time I would otherwise waste digging through each app listing. It might not be a big deal for most, but it's an appreciated change. We haven't had a chance to do a full teardown for the latest version yet, but should we find anything interesting we'll let you know. 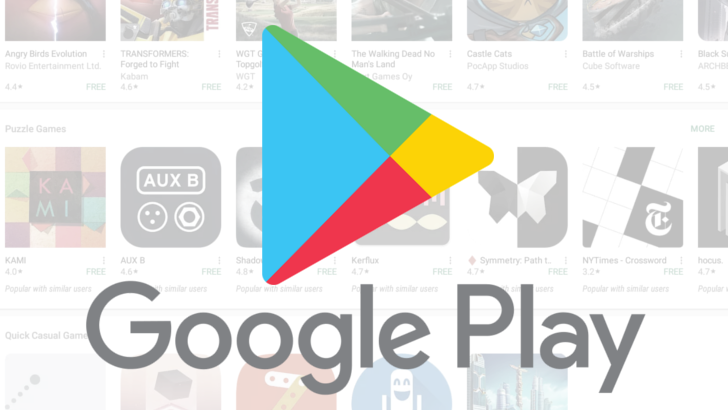 There might be even more features lurking inside this new version of Google Play. And, should we find them, we'll be sure to update this post. 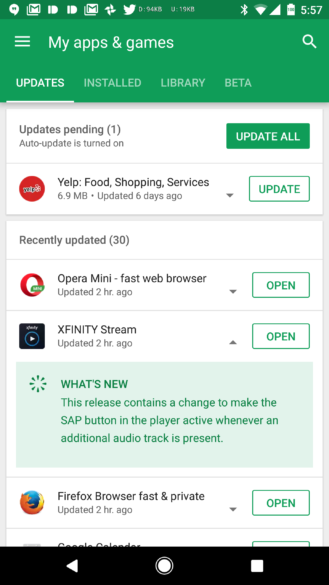 If you aren't the type to wait around for an update to finally hit your devices, you can pull down v8 of the Google Play Store right now over at APK Mirror.